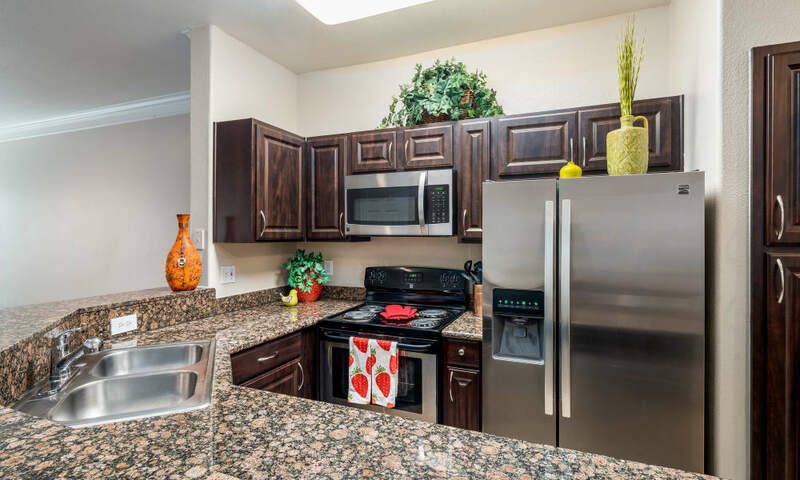 The spacious interiors of our Farmers Branch apartments for rent are exactly what you’ve been looking for. Our one bedroom floor plans range from 896 to 1,170 square feet and all include one and a half baths. Two bedroom apartments offer between 1,120 and 1,755 square feet and include two and a half baths. All of our apartments come with hardwood flooring that’s both attractive and easy to keep up. On top of that, each of our apartments offers ample storage space. You’ll have a walk-in closet, kitchen pantry, and plenty of cabinet space in your bathrooms to help you get organized and stay that way. 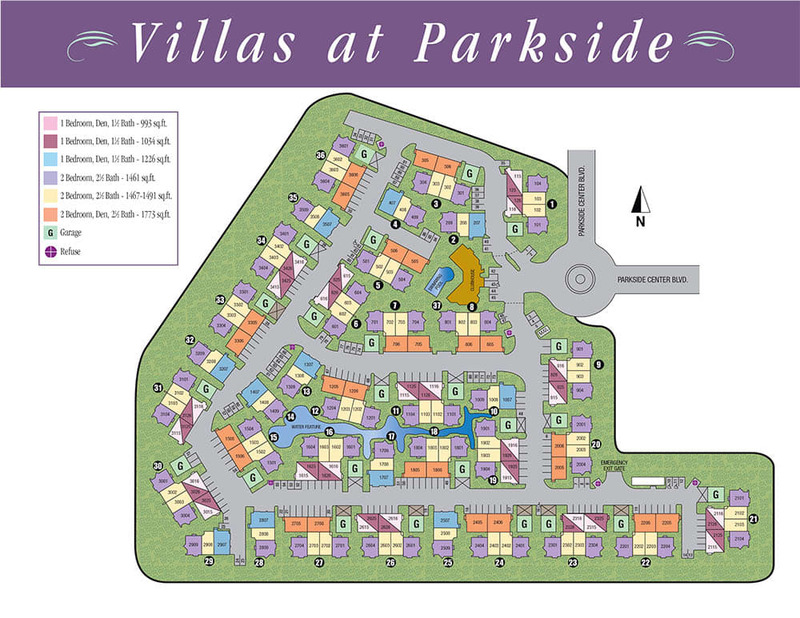 Settle into life at Villas at Parkside.